My September – December 2018 Willow Animal & Basket Sculpture Day dates will be released to my MailChimp publicity mailing list early next week and then later in the week to all. 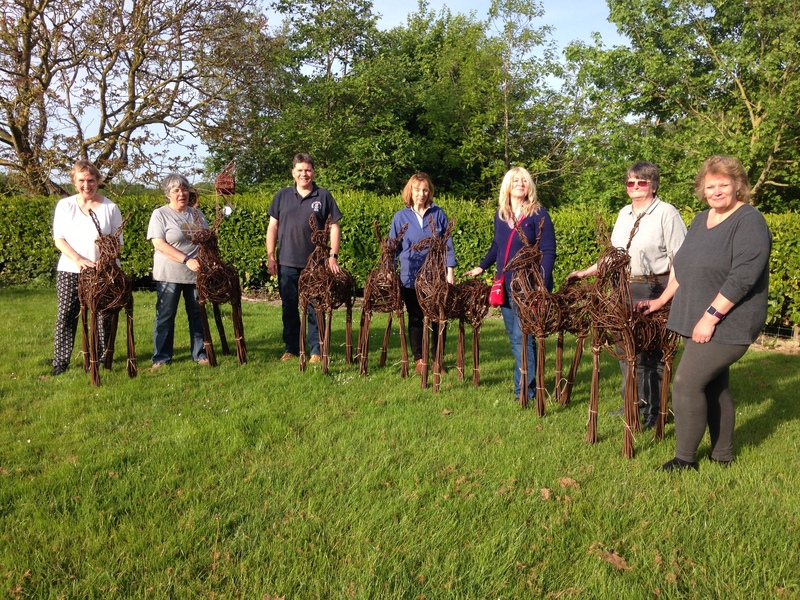 Thank you for your patience in waiting for my new set of Willow Sculpture Day dates. If you haven’t already, you can make sure that you’ll receive my MailChimp publicity email by signing up to my mailing list on my website Contact Page.